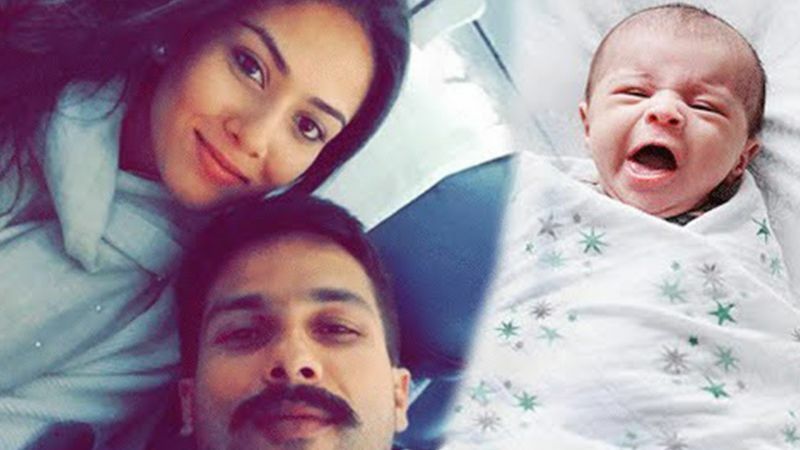 Shahid Kapoor and wife Mira Rajput welcomed their first child together, Misha, two years ago and the actor says fatherhood has completely changed his outlook towards life. Shahid, 37, says it is impossible for an actor to not be "self-oriented", but fatherhood has taught him to be less self-absorbed. "Fatherhood has brought a lot of change in me as a person and as a human being. My priorities have changed. I am less self-oriented now, because I believe actors can never be not self-oriented. I think I am more open to different point of views. I have matured and feel a lot more grown up now," Shahid told PTI. The actor said he may have become more updated in terms of fashion, but things were not the same when he started his career in the Hindi film industry. "I enjoy the whole limelight now. Did I enjoy when I started? I am not sure because I was very conscious of myself and I was not very fashionable and didn't understand things. I was not born and brought up in that atmosphere I had a very middle-class life." Shahid said he decided to focus on his off-camera appearances because it was part of his job. "It is something which has come with time. I have cultivated it and I have learned to enjoy it. Honestly, I am the kind of person that if something is part of my job I will work hard to get it right. I enjoy getting all the aspect of my job right because I am very passionate about what I do, he said. Shahid will next be seen "Batti Gul Meter Chalu" alongside Shraddha Kapoor. The film, directed by Shree Narayan Singh, is slated to release on September 21.